Have you been looking for guns for sale in the region of Kent, WA? If yes, then you can stop searching and get in touch with Pistol Annie's Jewelry and Pawn as they offer quality guns for sale to the residents of Kent. We understand that buying a firearm for yourself is something that is very huge and personal. If you do not know what kind of firearm you need, our experts can offer you assistance and guidance so that you choose the right firearm from our guns for sale in the Kent region. For those people who know what they want, out shop is sure to provide one of the best selection, prices and customer service in the entire region. Only after carefully listening to the requirements of our Kent customers do our professionals that buy and sell firearms suggest something. Our company does not endorse any particular brand of gun. Therefore, the only motivation to buy and sell firearms to the Kent residents is to provide our customers with a gun that suits them the best. The only reason our shop has been able to last till now is because we are very friendly with our customers. Moreover, our guns, rifles, shotguns are always of premium quality. Why Choose Us for Guns, Rifles and Shotguns in Kent? Since the year 2012, we have been selling top of the line guns, rifles, and shotguns to the Kent residents. Moreover, our shop has relations with the biggest vendors of guns, rifles, and shotguns in the Kent region which allows us to offer guns at competitive prices. You can even buy guns, rifles, and shotguns from us in the Kent area from our website. 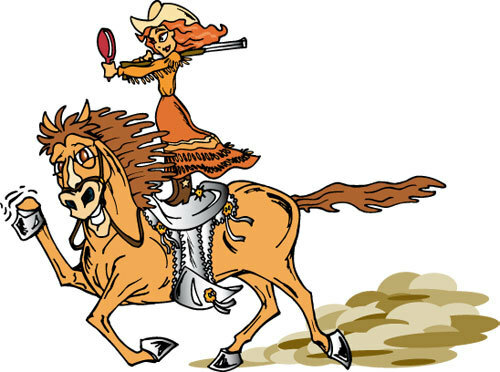 If you are a female looking to buy guns, rifles, or shotguns, choose us since we are largely female owned. 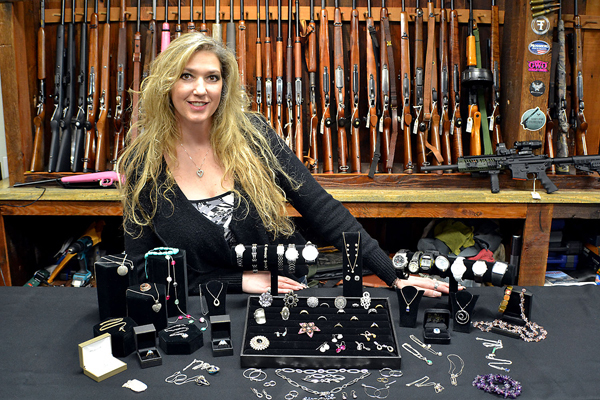 Pistol Annie's Jewelry and Pawn offers outstanding guns for sale and buys and sell firearms. 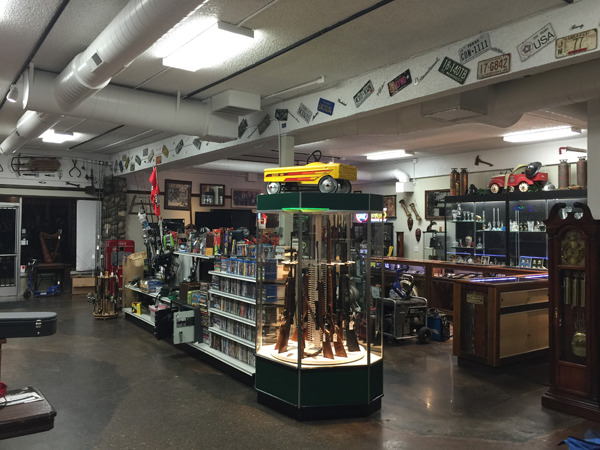 Call 253-533-2033 to talk to our expert of guns, rifles, and shotguns.